Journey to Muktinath- Muktinath is Located in Mustang Region of Nepal- is one of the high altitude religious sites in the Himalayas. A short flight to Jomsom from Pokhara takes you to the starting point of the trek to Muktinath. Here at Muktinath lies the holy temple and the 108 water spouts. You will also see earth, fire and water come together where the eternal flame burns night and day, giving the place an aura of mystery. Arrive at Tribhuwan International Airport, Kathmandu, you are welcomed by the hospitable meeting and then you will be transferred to your hotel. Our guide will explain briefly the program upon arrival at hotel. This morning after breakfast you will be taken to visit Hindu culture temple, Pashupatinnath. This is the temple of lord Shiva located on the banks of the Bagmati river Kathmandu. Then you will be taken to the holiest Shrine for Buddhist culture of Nepal, Boudhanath Stupa. After these two places you will be taken to visit Patan also known as Lalitpur city. At last you will be taken to the ancient Swaymbunath stupa (known as Monkey temple) is Kathmandu’s most important Buddhist shrine. Back to hotel overnight at Kathmandu. After Breakfast, drive to Pokhara 210 Km from Kathmandu and takes 7 to 8 hours. On the way you will visit Manakamana temple, where you are taken by a cable car ride of 10 minutes. Overnight at hotel Pokhara. Early in the morning you will take a fly to Jomsom. 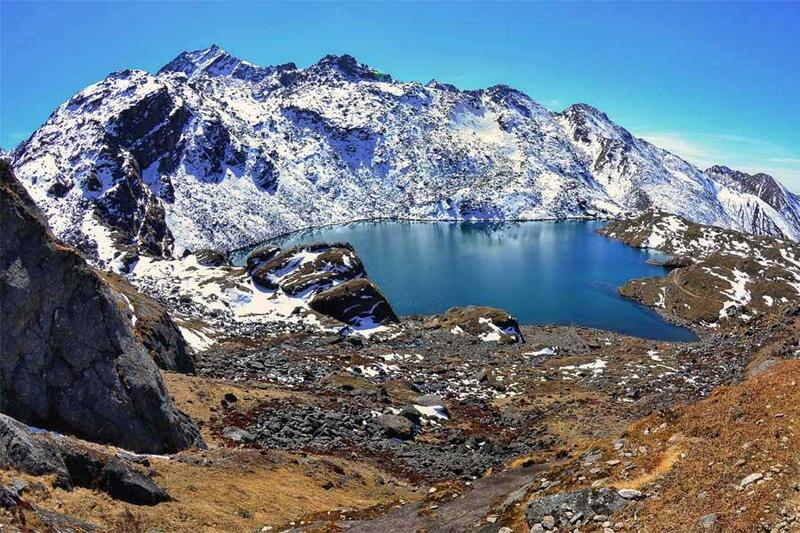 This scenic fly will give you some beautiful views on the great Himalayan range. Once upon arrival, your drive will drive you to Muktinath Temple. It is a sacred place for both Hindus and Buddhists located at the foot of the Thorong La mountain pass. Within Hinduism, it is called MuktiKshetra, which literally means the «place of liberation or moksha». 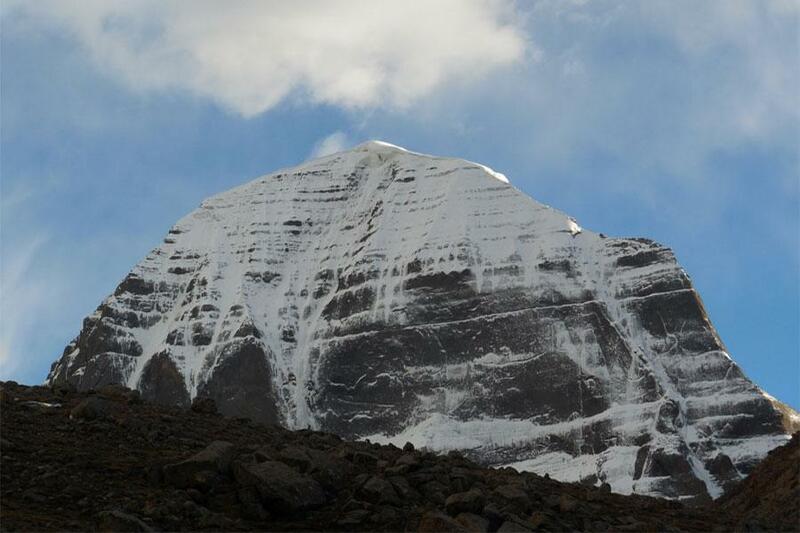 The Buddhists call it ChumigGyatsa, which in Tibetan means «Hundred Waters». Although the temple has a Vaishnava origin, it is also revered in Buddhism. 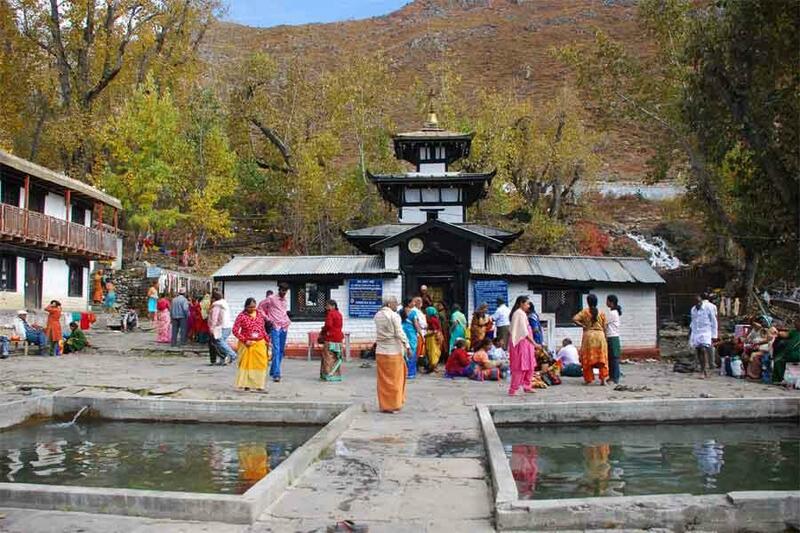 This morning, you will participate to the Hindu ritual in Muktinath Temple. It will be an important time where you could be immerge in the Hindu religious, you will be transported by the devotion of Hindus. After this unique moment, your driver will drive you back to Jomsom. Depending to the time, you will have free time to wander in the streets or have a rest in your hotel. To conclude this day and our trip all together, Asian Journey will organize a Farewell dinner in typical restaurant with cultural dance performance. Today as per your international flight time, keep your air ticket and your passport handy. Our office staff will take you to the airport for your final departure from this amazing country, Nepal.